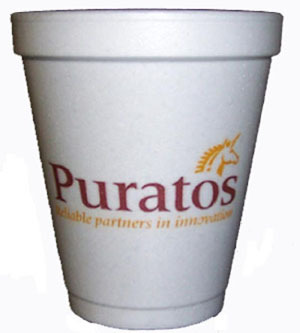 LOW COST DISPOSABLE FOAM CUPS 10 styles and sizes available! 4 oz. 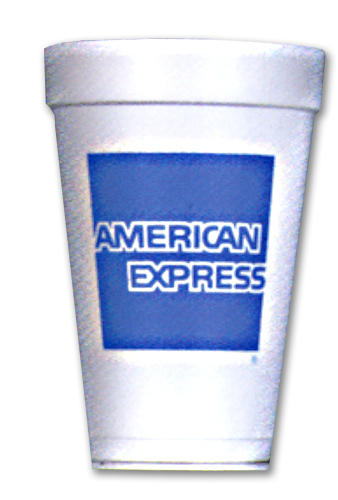 Styrofoam Cup. Lowest cost per unit. Excellent insulating value. Vibrant imprints. 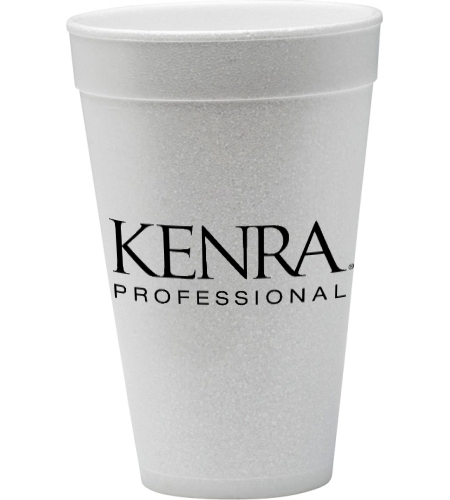 Great for outdoor events, take-out service, soft drinks, frozen drinks or sampler cups. Only available in full case packs of 1,000 cups. 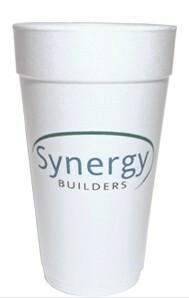 LOW COST DISPOSABLE FOAM CUPS 10 styles and sizes available! 24 oz. 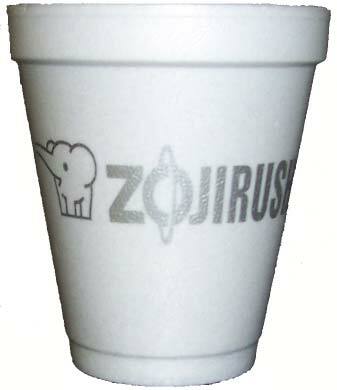 Styrofoam Cup. Lowest cost per unit. Excellent insulating value. Vibrant imprints. 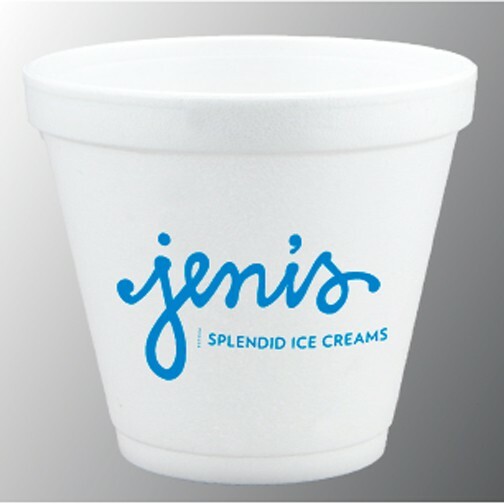 Great for outdoor events, take-out service, soft drinks, frozen drinks or sampler cups. Only available in full case packs of 500 cups. 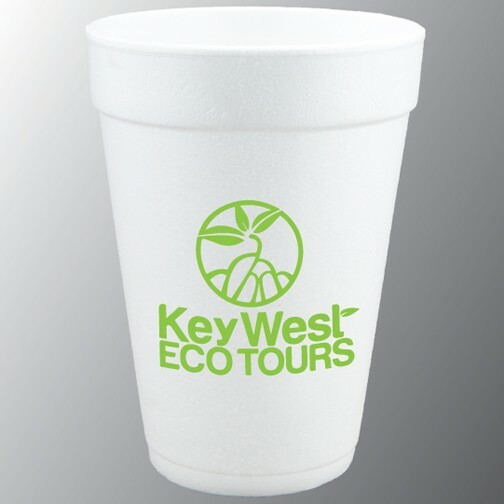 LOW COST DISPOSABLE FOAM CUPS 10 styles and sizes available! 20 oz. 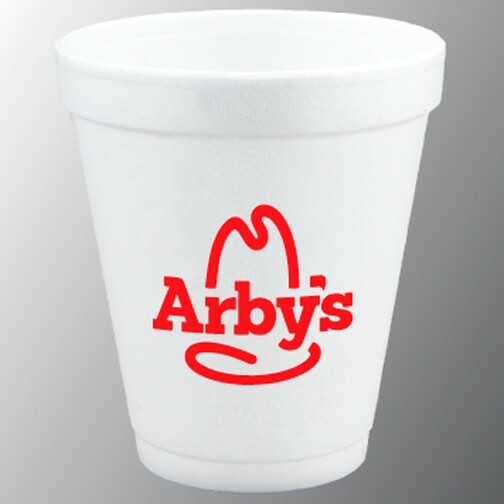 Styrofoam Cup. Lowest cost per unit. Excellent insulating value. Vibrant imprints. 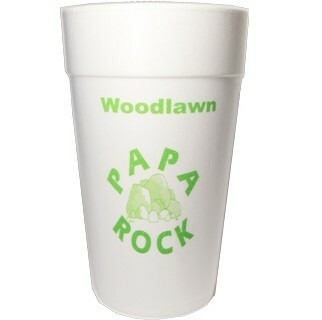 Great for outdoor events, take-out service, soft drinks, frozen drinks or sampler cups. 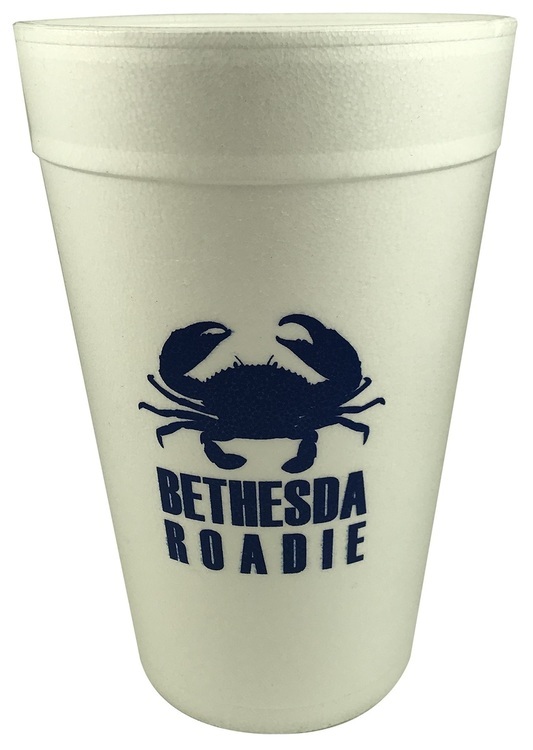 Only available in full case packs of 500 cups. 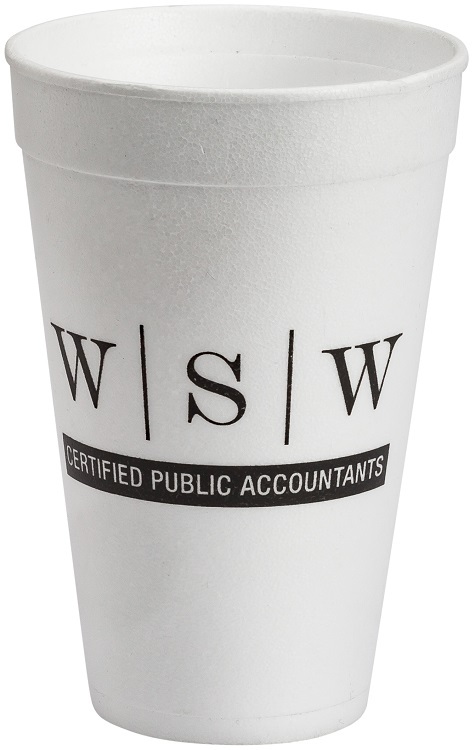 LOW COST DISPOSABLE FOAM CUPS 10 styles and sizes available! 8 oz. 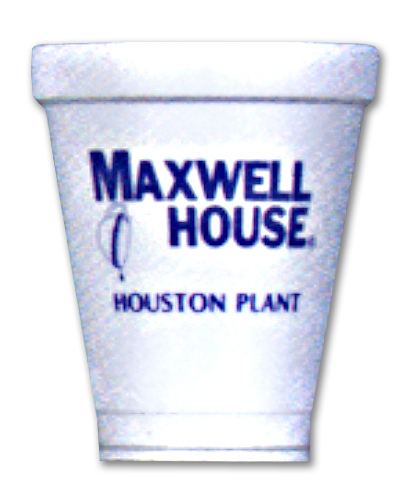 Styrofoam Cup. Lowest cost per unit. Excellent insulating value. Vibrant imprints. 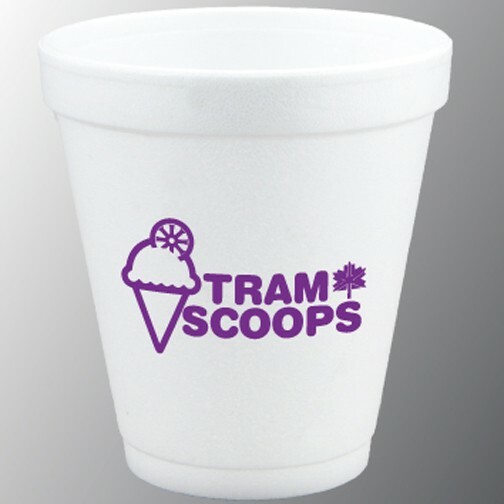 Great for outdoor events, take-out service, soft drinks, frozen drinks or sampler cups. Only available in full case packs of 1,000 cups. 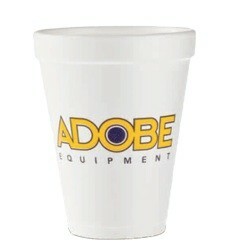 LOW COST DISPOSABLE FOAM CUPS 10 styles and sizes available! 32 oz. Styrofoam Cup. Lowest cost per unit. Excellent insulating value. Vibrant imprints. 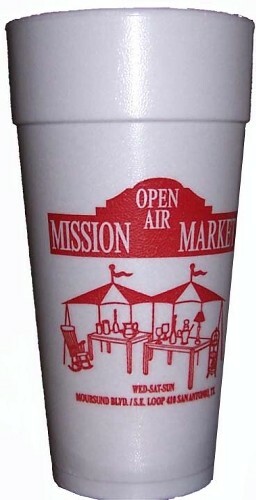 Great for outdoor events, take-out service, soft drinks, frozen drinks or sampler cups. Only available in full case packs of 500 cups. 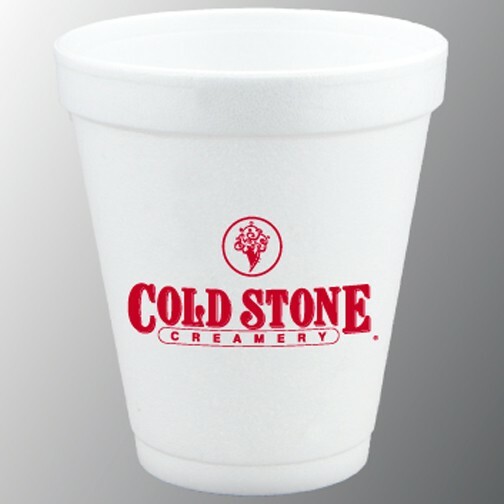 LOW COST DISPOSABLE FOAM CUPS 10 styles and sizes available! 16 oz. Styrofoam Cup. Lowest cost per unit. Excellent insulating value. Vibrant imprints. 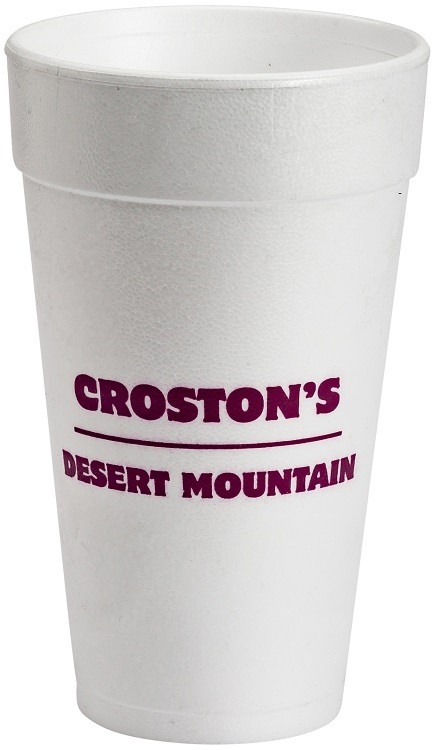 Great for outdoor events, take-out service, soft drinks, frozen drinks or sampler cups. Only available in full case packs of 1,000 cups. 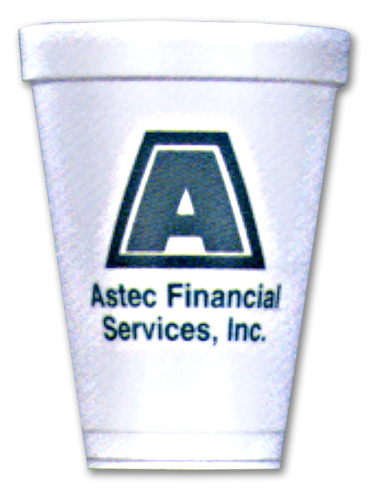 LOW COST DISPOSABLE FOAM CUPS 10 styles and sizes available! 12 oz. 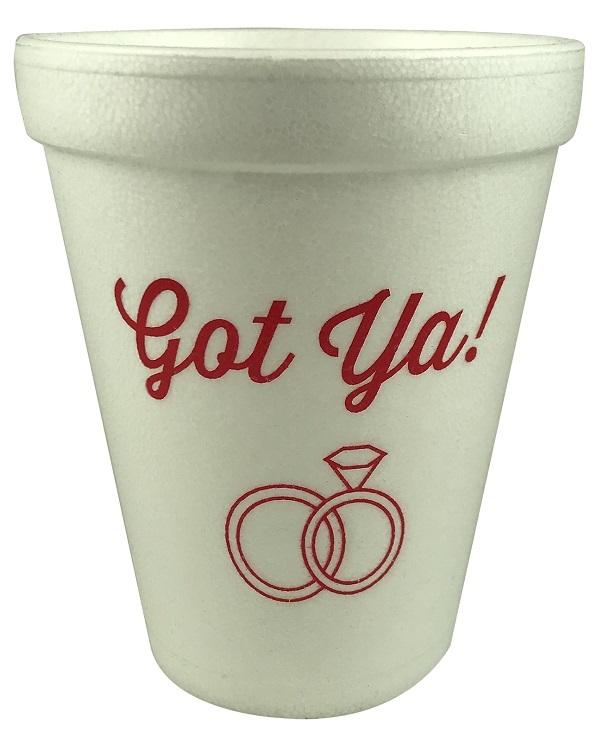 Styrofoam Cup. Lowest cost per unit. Excellent insulating value. Vibrant imprints. 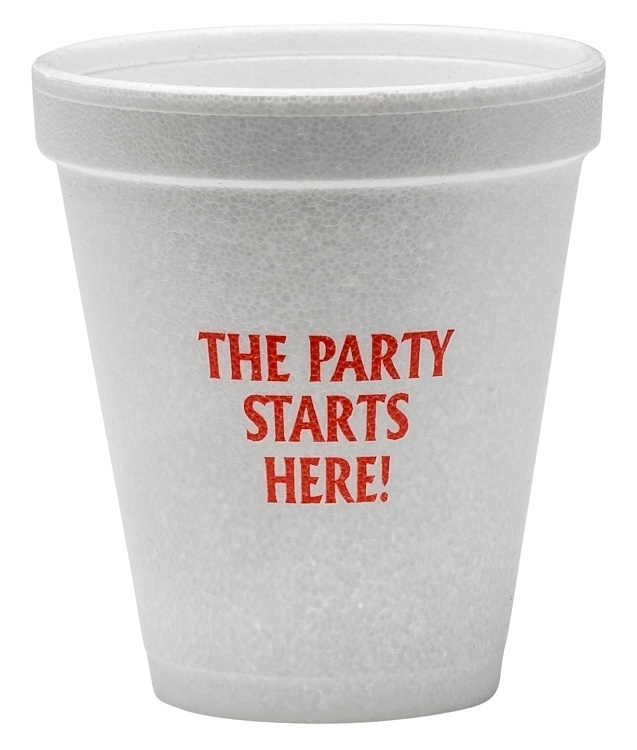 Great for outdoor events, take-out service, soft drinks, frozen drinks or sampler cups. Only available in full case packs of 1,000 cups. 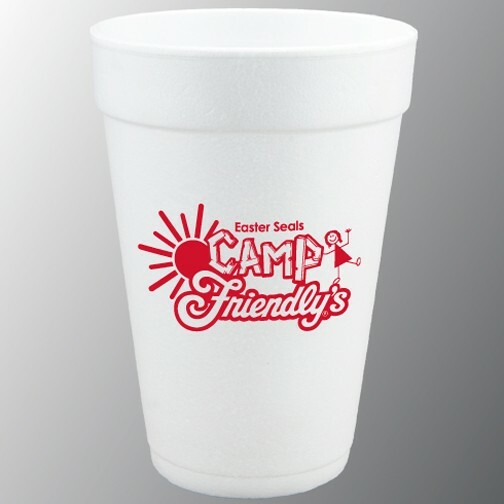 14 oz Hot/Cold Styrofoam Cup. Great for keeping hot beverages warm & cold beverages cold. 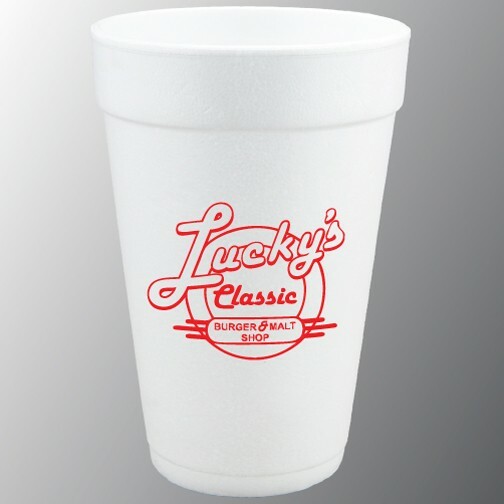 32 oz Hot/Cold Styrofoam Cup. Keeps hot beverages warm & cold beverages cold. 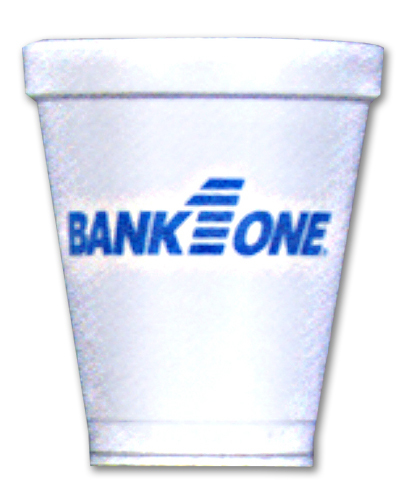 This white foam cup is a great way to promote your brand! 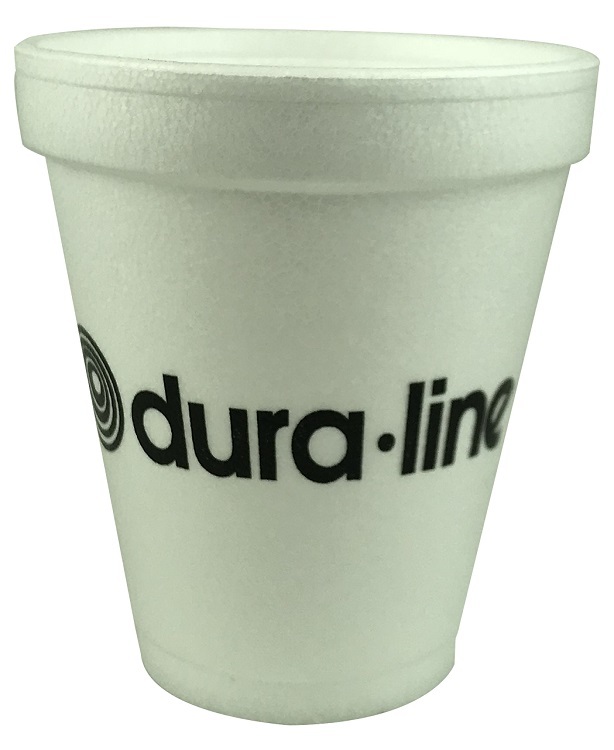 LOW COST DISPOSABLE FOAM CUPS 10 styles and sizes available! 10 oz. 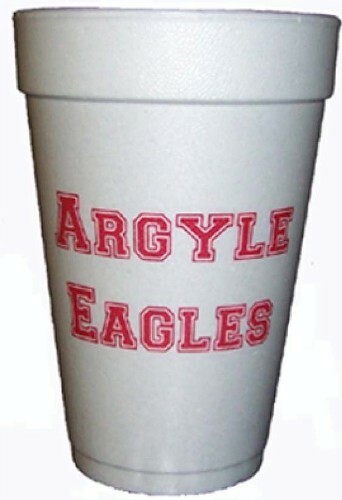 Styrofoam Cup. Lowest cost per unit. Excellent insulating value. Vibrant imprints. 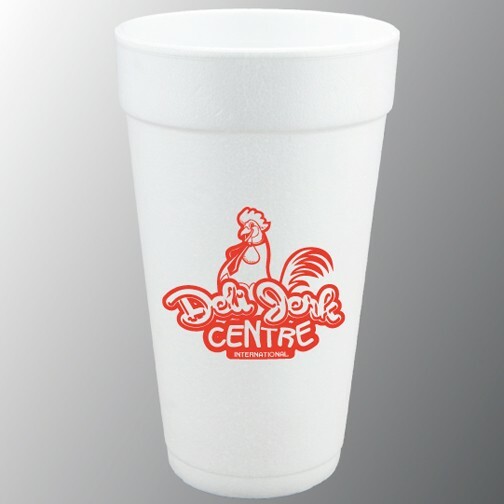 Great for take-out service, soft drinks, frozen drinks or sampler cups. Only available in full case packs of 1000.